Ben is a history graduate who converted to law prior to joining Gordons as a paralegal in September 2016. 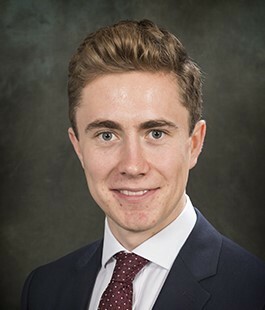 Ben commenced his training contract in 2017 and qualified as a solicitor into the Corporate and Commercial Department and is based in our London office. Ben has experience in both contentious and non-contentious issues ranging from assisting on acquisitions and disposals of companies and businesses, contract negotiations and company financing, to preparing documents and advice for hearings before the High and County Courts. Ben also assists on regulatory matters arising out of his experience in our Healthcare Department.